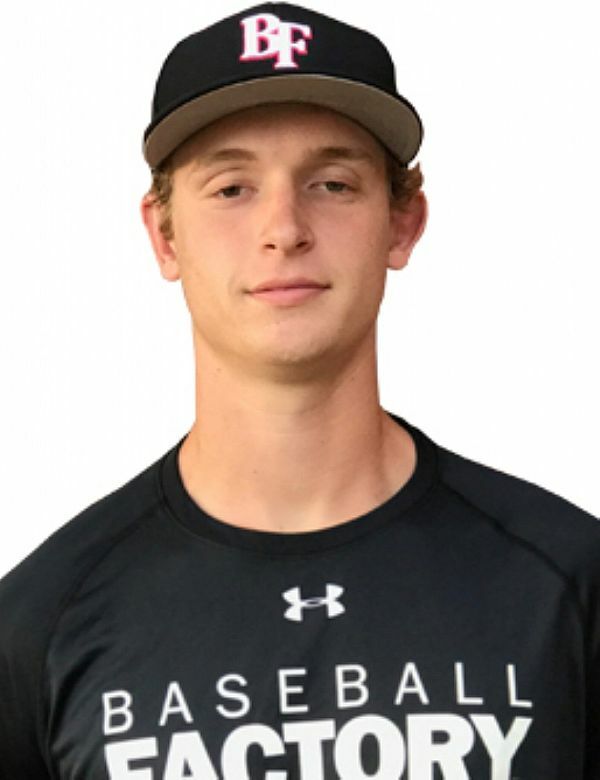 Physical and athletic, RHP Cole Wilcox will be toeing the rubber at Wrigley Field in the Under Armour All-America Game in July. The University of Georgia commit is an imposing presence on the mound with a 6’5″, 225-pound frame, and the stuff to match. He has an electric arm and the look of a front-of-the-rotation starter at the next level. Cole’s repeatable delivery and extremely quick arm allow him to run his fastball into the mid-90s with very little effort. The fastball explodes at the plate with some running action, and he is comfortable throwing it to both sides of the plate. Add in a 3/4 tilt breaking ball with tight rotation and a sinking change and the pieces are in place for a special pitching prospect. Cole was an All-State selection in Georgia last season, and was once a three-sport athlete. While he has given up his QB duties on the football field, he still plays basketball at the varsity level leading into baseball season. 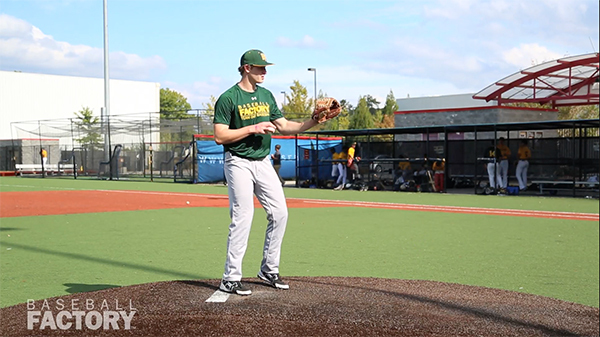 That athleticism translates well to the mound where he shows excellent coordination and feel. We look forward to seeing all of that on display in Chicago this summer.